According to the research, the biggest challenge that stands in the way of this adoption is disjointed technology & systems within retail enterprises. With digital disruptions becoming the norm of the day, the future of Indian retail has received strong headwinds for a transformed landscape led by huge investments & technological advancements. These disruptions are new normal applications of emerging technologies like Blockchain, Chatbots, Artificial Intelligence and Machine Learning, and are increasingly becoming strategic to Talent & People management functions for the retail sector. 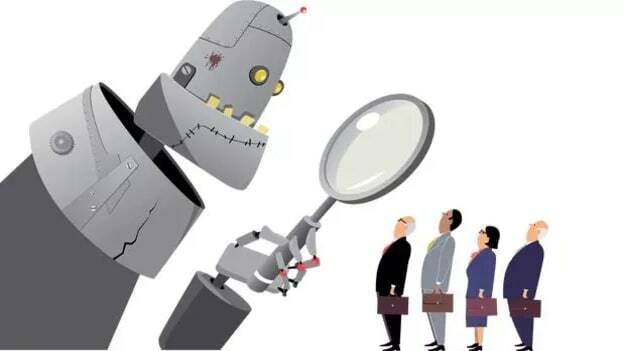 According to the research conducted by PeopleStrong, more than 53 percent of CHRO’s representing over 500+ retail enterprises in India believe that their HR verticals are still 6 quarters away from embracing AI in their day-to-day work. With this being said as the survey highlights, Indian organizations are expected to bridge this gap by 2020. Both Indian & global HR Tech companies have already initiated this journey of revolutionising the way Indian Retail enterprises manage People & Talent function. Leading the way, PeopleStrong is transforming & advocating growing use of Digital aids and has seen major benefits delivered by these transformations in some of the largest enterprises in Indian Retail sector. An indication of this development is the fact that 59.18% of these companies have started storing their HR Data on cloud, with majority of them replacing legacy systems in recent past. Presently, only 24.49% spend more than 10 USD per employee and another 45% of these organisations’ report 5-10 USD spends which is bound to increase soon as their legacy systems move to cloud based transformative technology. “According to the India Retail Report released last September, India has replaced China as the top retail destination. This has led to an increased global participation, with Indian retail space witnessing a number of big ticket deals. We have also experienced lot of inbound requests in the HR tech space especially for AI and ML enabled solutions. In such a competitive scenario, it becomes important for these enterprises to augment their People and Talent Management competencies by integrating technologies like Artificial Intelligence in their everyday work. The motive behind conducting this research was to understand HR tech adoption by Indian retail enterprises and map the expected way forward.” Prakash added.